Lisa Larson for Gustavsberg. 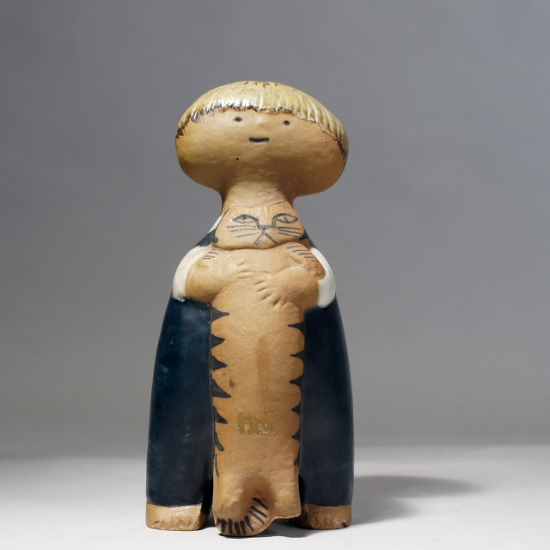 ¨Pelle¨, ceramic figurine 1961. Height 20 cm.